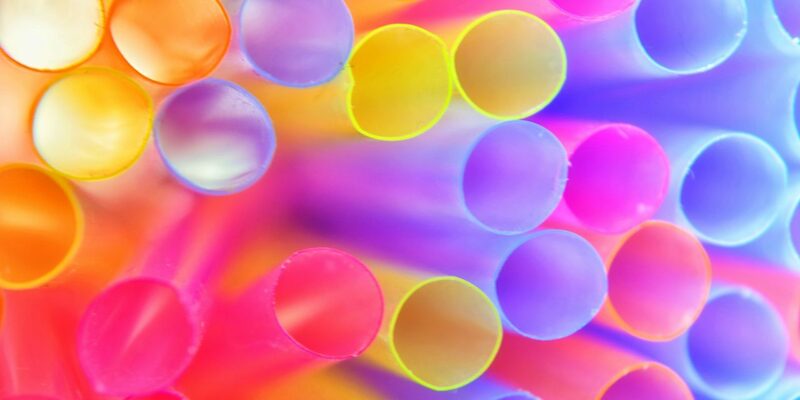 Elected officials across Orange County are asking residents to “skip the straw” during March, passing resolutions declaring March Skip the Straw month. It’s part of an effort on behalf of town and county officials to limit the use of straws and other single-use plastics. Chair of the Orange County Commissioners Penny Rich said 500 million straws are used every day and are part of the estimated 8 million metric tons of plastic that end of in the ocean every year, according to non-profit Ocean Conservancy. Straws and many other single-use plastics are made from petroleum. That means they don’t bio-degrade; they break down into smaller pieces, which can turn up in our environment and then in our food. A documentary coming to Varsity Theatre March 25 and the public library the 26 looks at just that, Chapel Hill Mayor Pam Hemminger said. It’s called “Straws,” and Hemminger said folks might recognize a scene from the film that was floating around social media recently. In the video, a team of researcher pull a straw out of the nose of a turtle off the coast of Costa Rica. Hemminger said cutting down on single-use plastics fits in well with the town’s efforts on climate action. Forty business have signed a commitment to eliminate straws from their establishments. A list of those participating businesses, as well as information on the screening of “Straws” and more on the town’s efforts to cut down on single-use plastic waste can be found on the Orange county website section on recycling.